The 2019 Parson Russell Terrier Association of America National Specialty will be held in Vallejo, CA in conjunction with Woofstock this June. The Performance Sport National will be held Monday June 10, 2019 in Fairfield, CA just 15 minutes away. 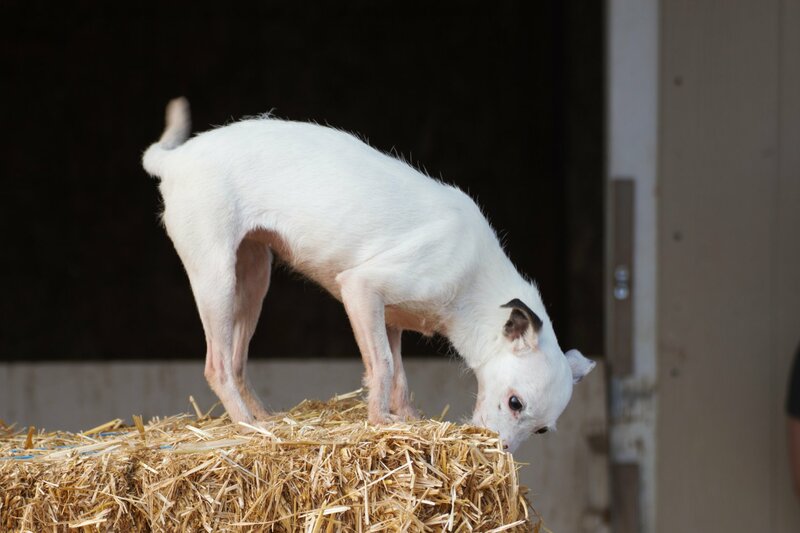 This year’s national will include Barn Hunt trials, hosted by Redwood Ratters, Trailing & Locating, Shed Dog, CGC / CGCA and Trick Dog Testing plus Rally, Scent Work and Earthdog fun runs. This event is open to ALL BREEDS AND MIXED BREEDS! A huge thank you to Redwood Ratters and Rockville Weimaraners for all their help in making sports a possibility at this event!